Showing 1 - 10 of 10 Products for Engine Cooling Fan. 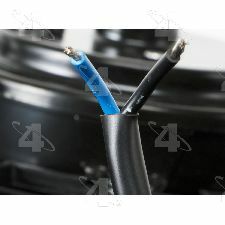 Motors built and tested to quality specifications; 10 in. 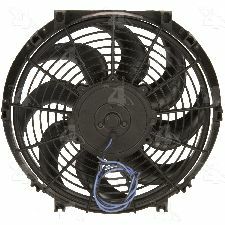 universal fit reversible fan; 650 CFM; UNIVERSAL fan, NOT a direct OE replacement. Measure core and verify space.